Joining a weight loss diet plan (such as Weight Watchers) is a great motivator for anyone who wants to lose weight. By joining a weight loss program, you can meet people with the same goals as you and interact with them as you lose weight together. There are many weight loss programs available and each of them may employ different methods to help their members lose weight. Many diet plans provide counselling in case you need more guidance and support to stick to your goals. Programs and plans often put you on a strict diet plan that you have to follow. 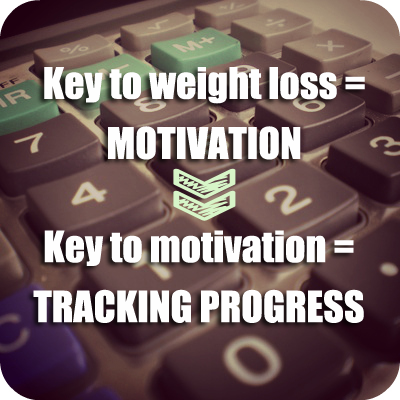 They also make sure that you stick with the plan by monitoring your progress. They teach you how to exercise right. Many clubs have exercise programs that you can follow, and even personal trainers to guide you. You get to meet other members and make friends who have the same goals as you. By doing this, you can share your progress and motivate each other to not give up. You can also get support from those who are in the same shoes as you. Also, by seeing other members achieve their goals you will be inspired to lose weight. You may even achieve more than you set out to do if your club brings out the competitor in you. Some clubs give you food diaries and diet charts for you to record your progress. This way, you can keep track of your achievements and setbacks, and the experts can then analyze your reports and guide you as needed. If you are not comfortable talking to your family and friends about your weight, a weight loss diet plan is perfect for you as you can be honest about your problems and struggles. As you have read, joining weight watchers or another program can provide you with a lot of help for your weight loss efforts. Not only will you have expert guidance and counselling, you can also meet new friends who are in the same situation as you. With the expert help and new friends from your club, you will always have enough support to stick with your loss goals.